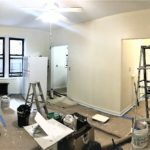 Beautiful and spacious 1 Bedroom Apartment for rent in a clean building on Park Place between Rochester and Buffalo. 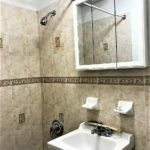 Apartment was newly updated and is in great condition. 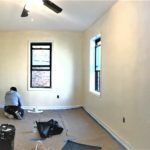 New walls, plumbing, electric. hardwood floors & beautiful ceramic tiles. Heat / Hot Water INCLUDED!! Near the Utica and Eastern Parkway train and buses. Great shopping area, 20 min to NYC! Only a 1 month broker fee required to move in!